"Antifreeze and Sweet Peas," Not All Monsters. 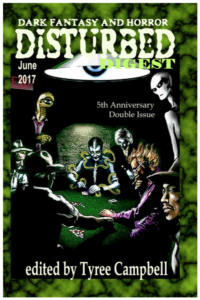 "The Cyclone Sisters Traveling Circus of Wonders," Dark Moon Digest. "Be Mine," Tales from the Moonlit Path Valentines Issue. Available for free at Tales. 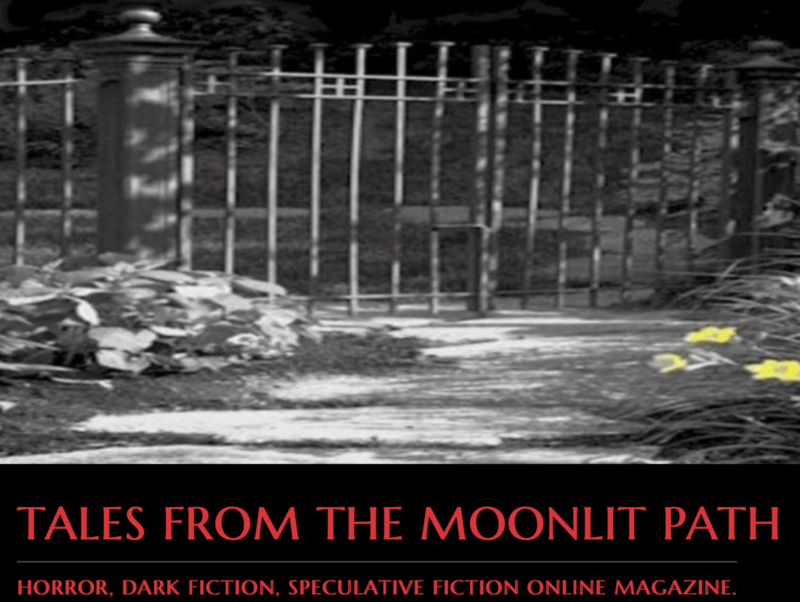 "The Beautiful People," Tales from the Moonlit Path Halloween Issue. 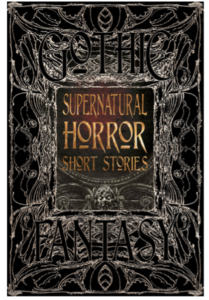 Available for free at Tales. Join little Emmeline as she and her sister fight for a better life in a post-apocalyptic world. "The Joining", False Faces Anthology. Available for purchase on Amazon. 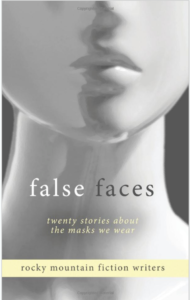 Meg expects her first day to be filled with normal high school drama, but the appearance of white, porcelain masks in every locker are anything but normal. 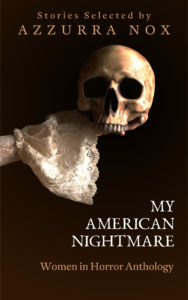 "The Ballad of Sorrow and Lila," My American Nightmare. Available for purchase on Amazon. When Lila moves in across the street, Sorrow finally finds a sliver of happiness. But who is Lila, and what do the mysterious marks on her body really mean? "The Bride," Supernatural Horror Short Stories. Purchase at Flame Tree Publishing and Amazon. Even in death, lost love dooms some to forever covet the pure of heart. "The Blacklake Girls," Disturbed Digest. Available for purchase on Amazon and Alban Lake. Sometimes those who are lost aren't meant to be found. Error: Error validating access token: Session has expired on Thursday, 11-Oct-18 12:35:12 PDT. The current time is Monday, 22-Apr-19 01:21:29 PDT.